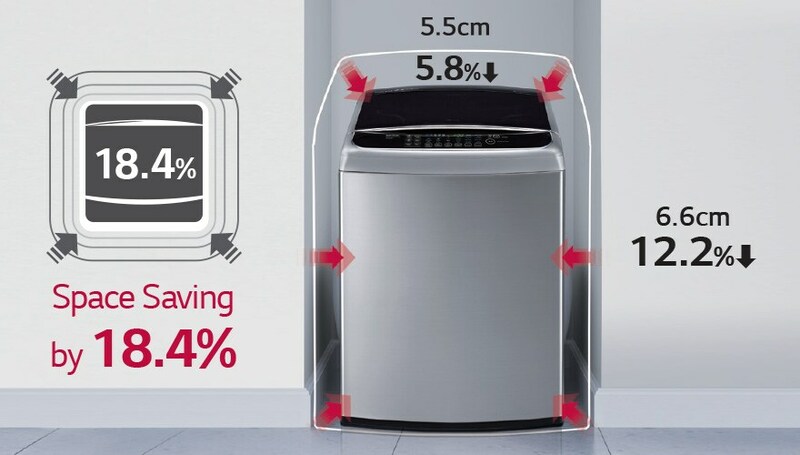 LG WFT-1181DD 11kg Washer gives you superior washing with space saving feature. 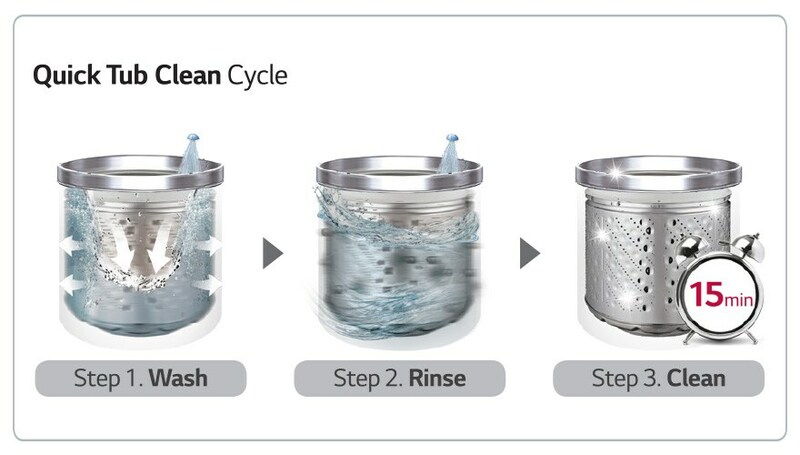 Clean up big and large laundry at once. Wash bulky items such as duvet and curtains easily at home. 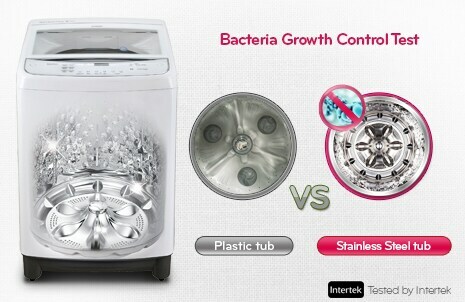 LG’s washing machines with full stainless steel tubs are more effective in helping to control bacteria growth than conventional tubs made of plastic. Using NFC tagging technology, the user can download new washing programs such as Wool, Baby Care and Cold Wash.
NFC technology is also used in the Smart Diagnosis feature, which helps the user to quickly and efficiently troubleshoot almost any minor issue.